Being selected to perform at Carnegie Hall, and traveling to New York, are experiences worth sharing! We are pleased to offer two Family Programs to allow loved ones to take part in the Series with their Junior Finalist. 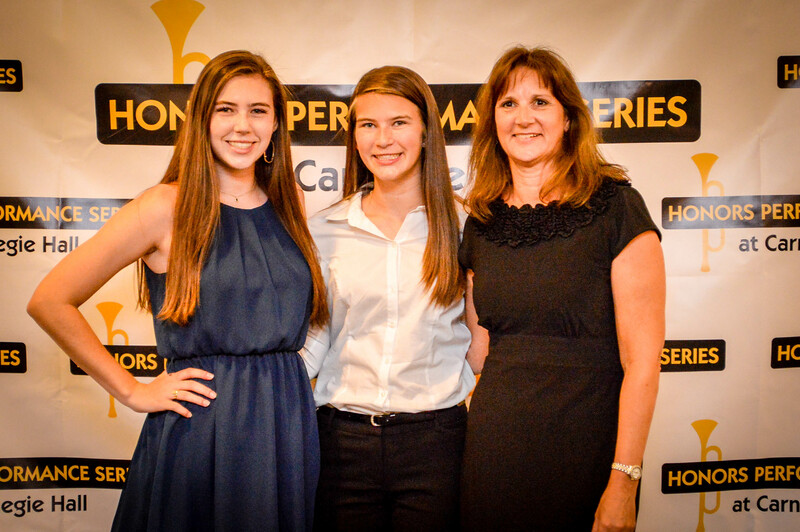 Family members, friends, and educators are invited to join their student performers by selecting one of the Honors Family Programs. These programs have been designed to enable supporters to stay in New York with their Finalist and attend select program events that are otherwise closed to non-performers (a rehearsal, guided sightseeing, touring with Junior Finalists, entry to the Junior Finalist Celebration, etc.). A priority ticket to the Honors Junior Performance itself is included in both Family Programs; additional non-priority tickets are also available to the public through the Carnegie Hall box office beginning 60 days prior to the performance. We're excited to host you in New York! Junior Finalists should not register for the Family Program. They will be automatically registered for the Junior Finalist program (upon acceptance) through the application and selection process. The two Family Programs are designed to allow family, friends, and educators to share in a fuller Honors Performance Series experience, while also providing additional time to explore New York. Since most Series rehearsals are closed, there are other activities and free time included in the Family Programs to supplement your time. Both itineraries provide an opportunity to experience the best of the sights and culture in New York. Please note that all itineraries are tentative and subject to change. Experience New York on a sightseeing cruise! Please note, those who take advantage of the early-bird registration will secure the price listed below (a discount from the 2018 Family Program Price) and may begin paying towards their participation, risk-free, upon registration. 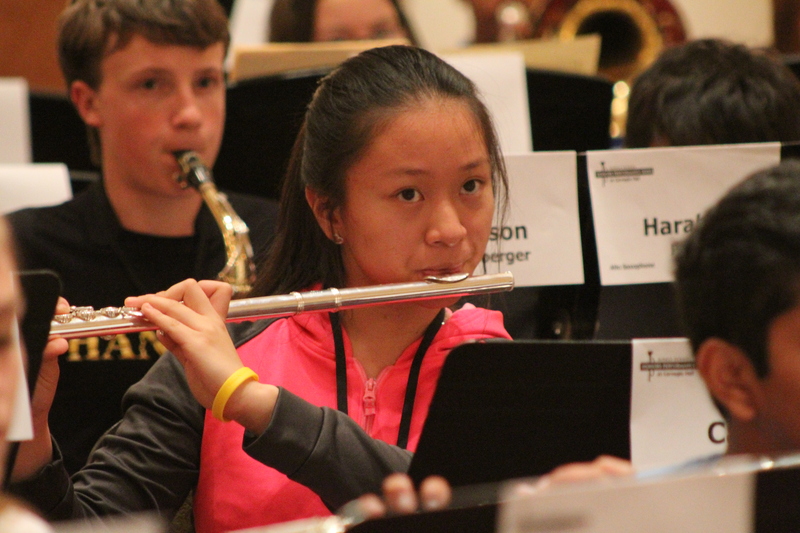 When acceptances for the 2019 Middle School Series are announced, on approximately March 13, the prices below will be updated to reflect the full registration fee. One priority ticket is included with each Family Program registration. 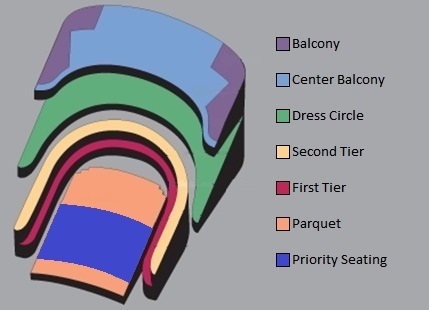 Seating at Carnegie Hall is assigned seating and a special priority section, noted on the Carnegie Hall seating chart to the right, is reserved for Family Program participants. Priority tickets are extremely limited. Additional (non-priority) tickets can be purchased through the Carnegie Hall Box Office approximately 60 days prior to the performance. We are unable to accommodate requests for individually purchased tickets to be seated in the priority seating section. These seats are reserved for Family Program registrants.